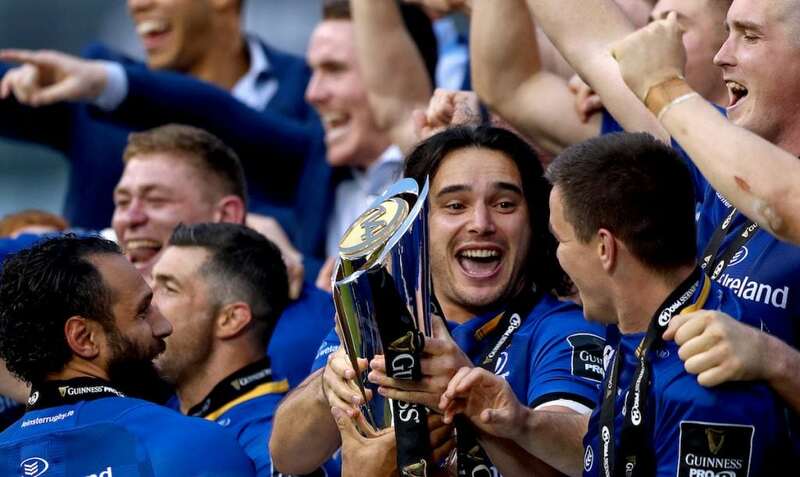 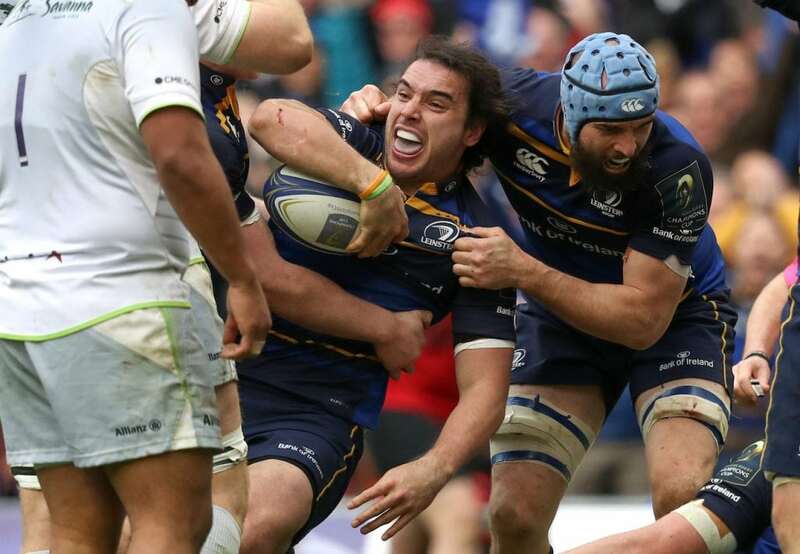 James Lowe has only played 13 games for Leinster, but he’s already scored 10 tries, he’s a double European/Pro 14 winner, and he might just be about as charismatic a figure as we’ve seen in Irish rugby. 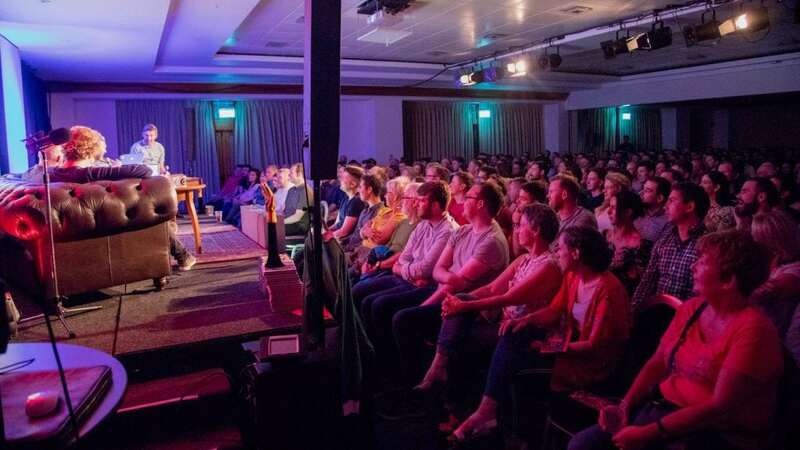 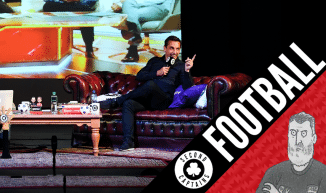 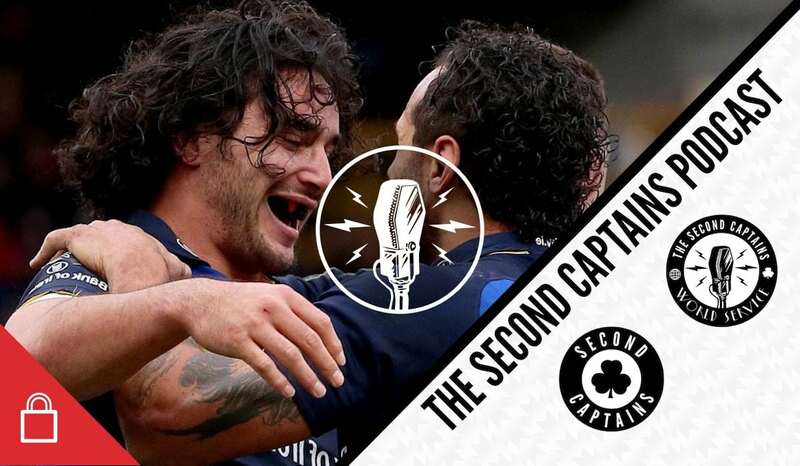 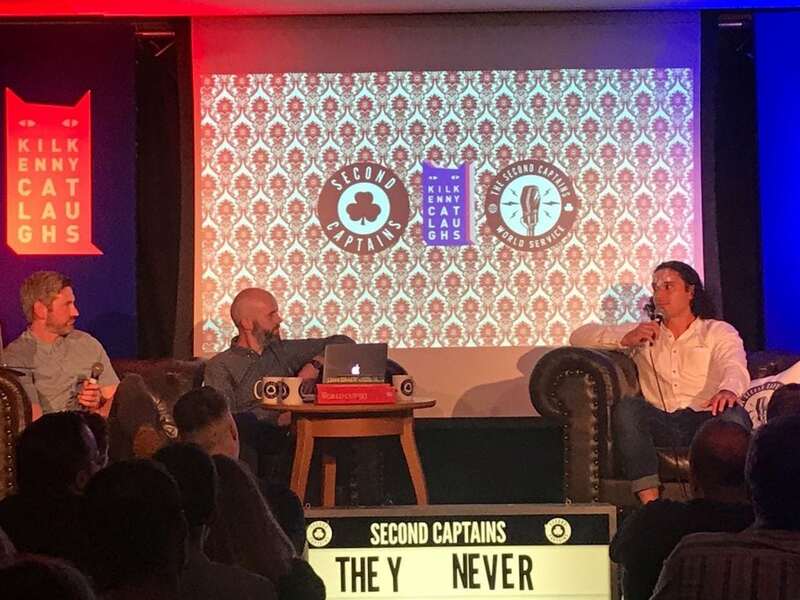 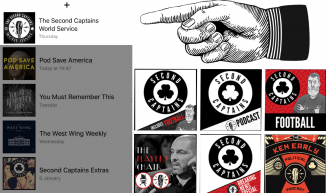 He joined us at the Kilkenny Cat Laughs Festival last Friday night to talk about settling into life in Dublin, Joey Carbery’s move to Munster, playing for Ireland, and his particular area of expertise – enjoying yourself as a rugby player. 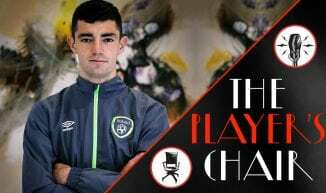 Forbes have released their list of the 100 highest-paid athletes for the last 12 months, and Conor McGregor lies fourth, above the likes of LeBron and Federer. 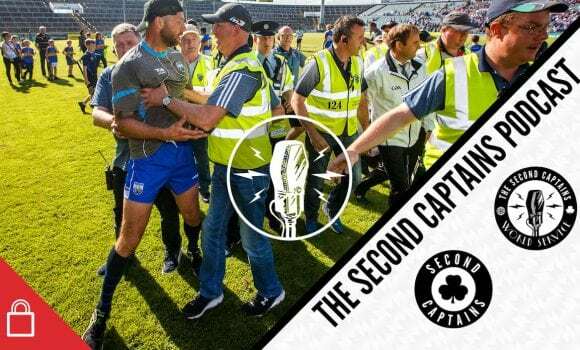 As a boxer he may be sub-par, but as a pitch-man, he has no equal – we look at the bang he provides for his corporate buck. 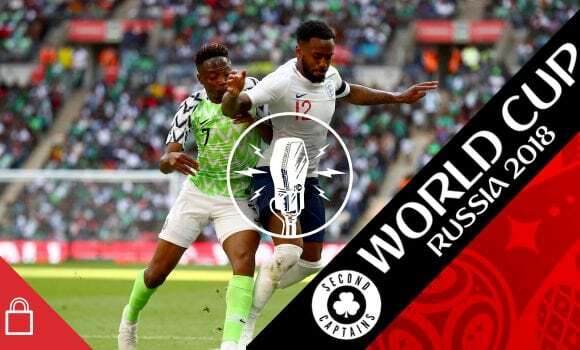 And as Sergio Ramos predictably sticks the boot in, we get into a blazing row about just what it is that Loris Karius has done that the entire football world has a problem with.